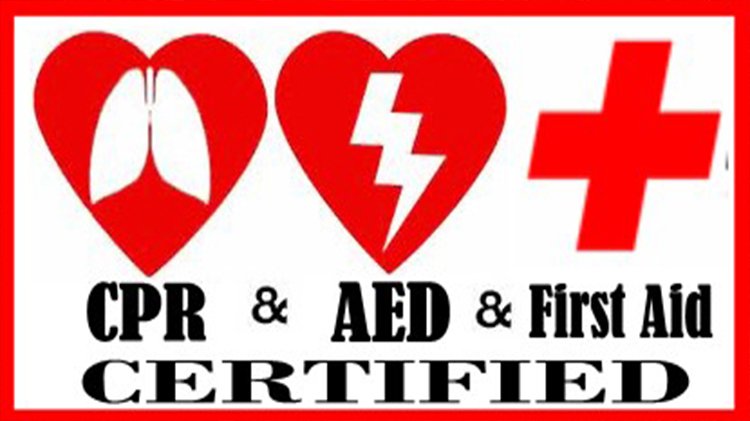 The Community YMCA offers CPR/AED & First Aid Training. 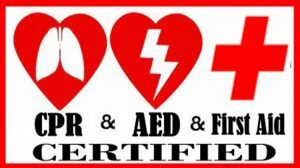 Be sure to sign up for this essential training. Click on an upcoming class to register. If you aren’t able to attend one of these, check back, as we hold them all year long.